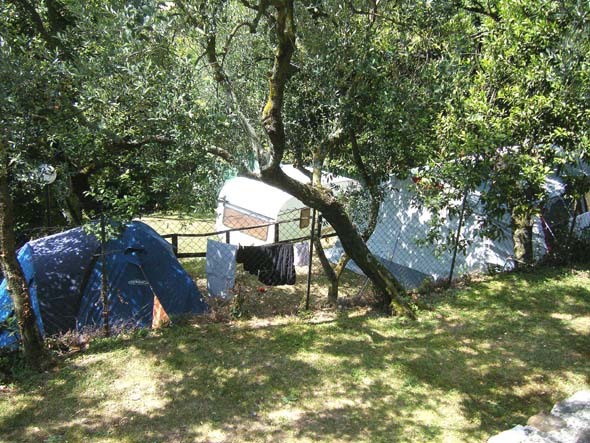 The "Paradiso" campsite is placed 3 kms far from the main road to Gargnano on a charming hill. 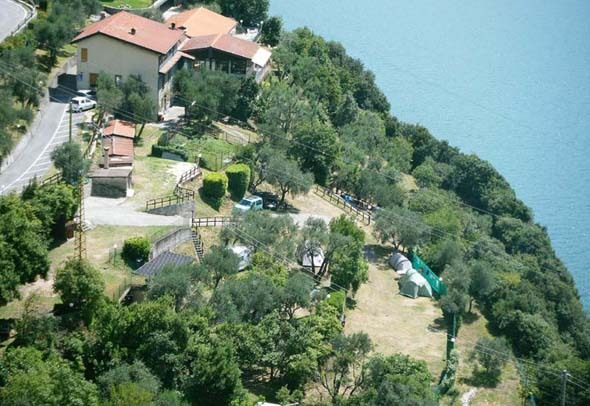 The pitches are on terraced land, surrounded by olive and laurel trees, with a splendid sight of the Garda Lake. In the Camping site there is an exellent restaurant with typical cooking a "pizzeria", with a wood oven. 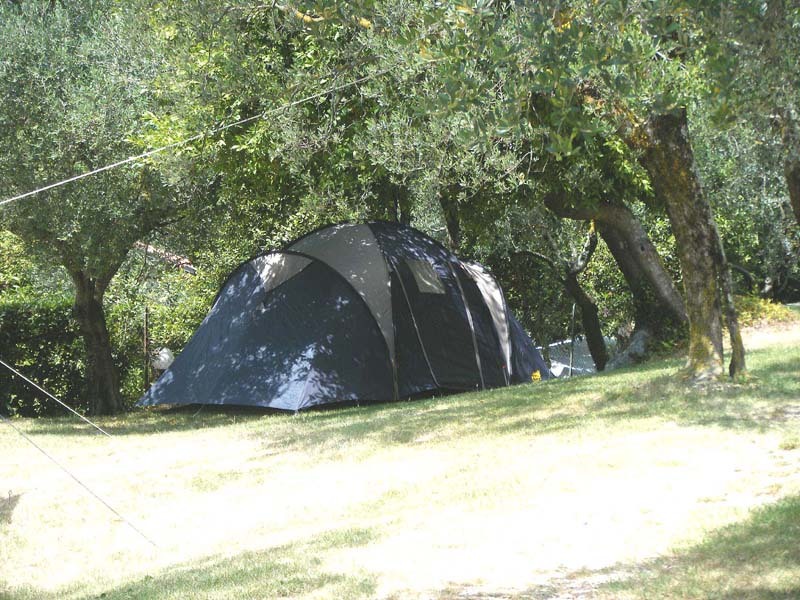 Come visit us and you will enjoy the most peaceful and relaxing holiday!